In 2013 Aikido Eastside hosted a seminar with a group of the top, up and coming teachers in the Aikido Schools of Ueshiba. The result was a Two Volume Aikido training video as an Aikido DVD set with a full disc of each teacher’s classes. 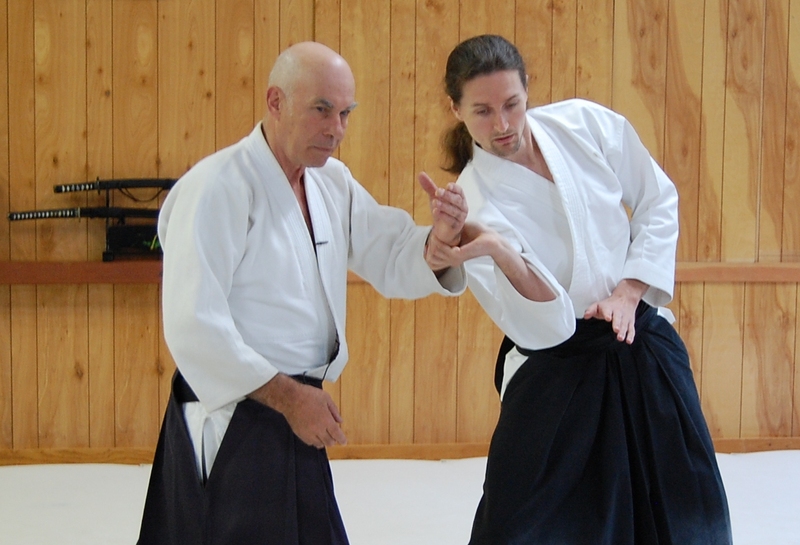 Volume One of this set features George Ledyard, Steve Fasen, and Melissa Bell, all long time students of Mitsugi Saotome Sensei and Hiroshi Ikeda Sensei. Each of these teachers offered decades of experience distilled into high level but precise and clear instruction. Aikido practitioners of all levels will find these two volumes of great interest. 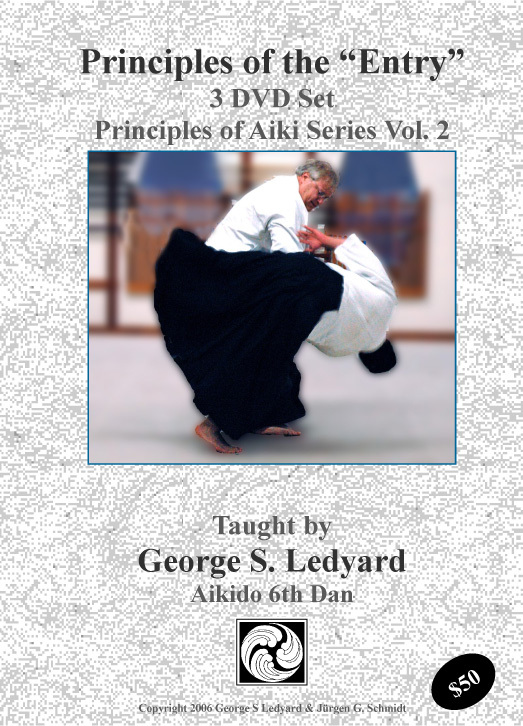 This Aikido video set is available in two formats as Aikido video downloads. A very large ISO file for each disc which allow you to burn your own copy of the original DVDs and a much smaller .mp4 or .m2ts file for each disc formatted for viewing on a portable device.